Permission to inject Draugen gas in Husmus was limited in duration. A new solution had to be found. Offshore could announce in March 1998 that Norske Shell had finally found a buyer for the gas. Development of fields and transport solutions from the Norwegian Sea had now made several strides. In connection with its Åsgard development, Statoil was planning a new gas pipeline to Kårstø north of Stavanger. There it could be processed and transported on to consumers in continental Europe. [REMOVE]Fotnote: Offshore, 1 March 1998, “Offshore Europe”. This solution was fully in line with what Shell wanted. 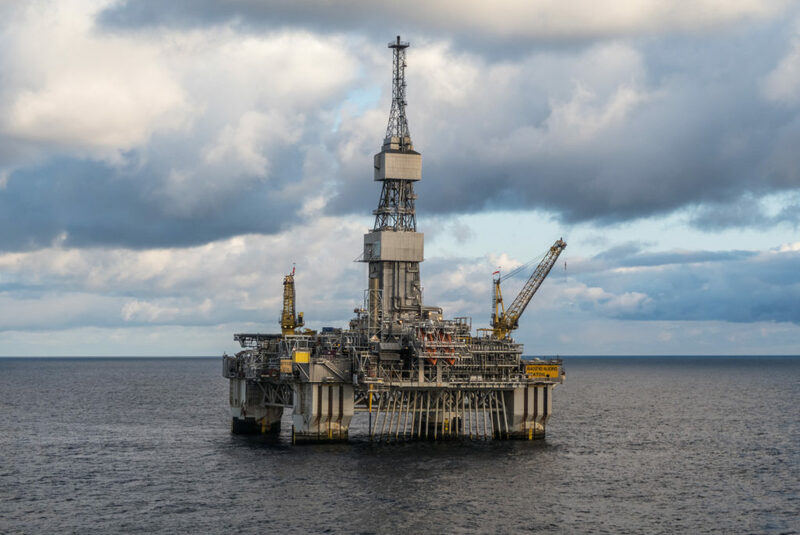 An oil production ship, Åsgard A, and the floating Åsgard B gas/condensate platform were tied to 63 subsea-completed production and injection wells split between 19 seabed templates. 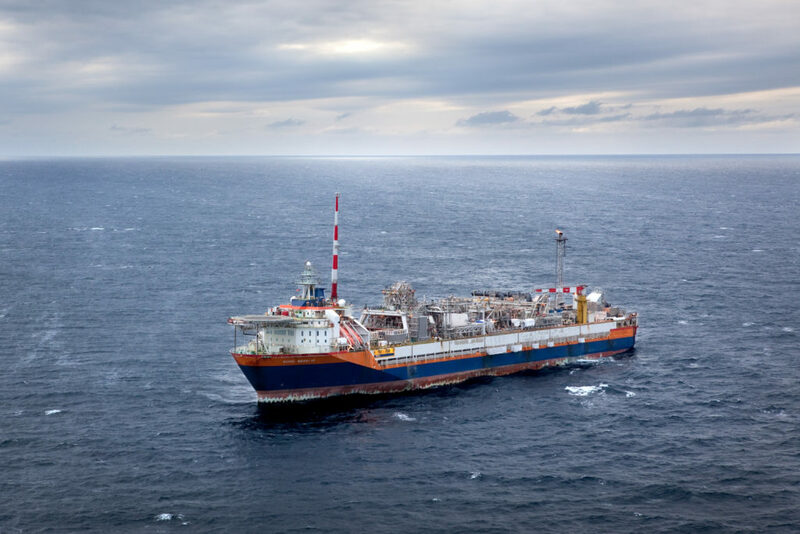 The gas/condensate satellites Mikkel and Yttergryta were also tied back to Åsgard B through seabed templates and associated flowlines. With water depths of 240-310 metres across the area, plans called for oil from Åsgard A to be shipped ashore by shuttle tankers. 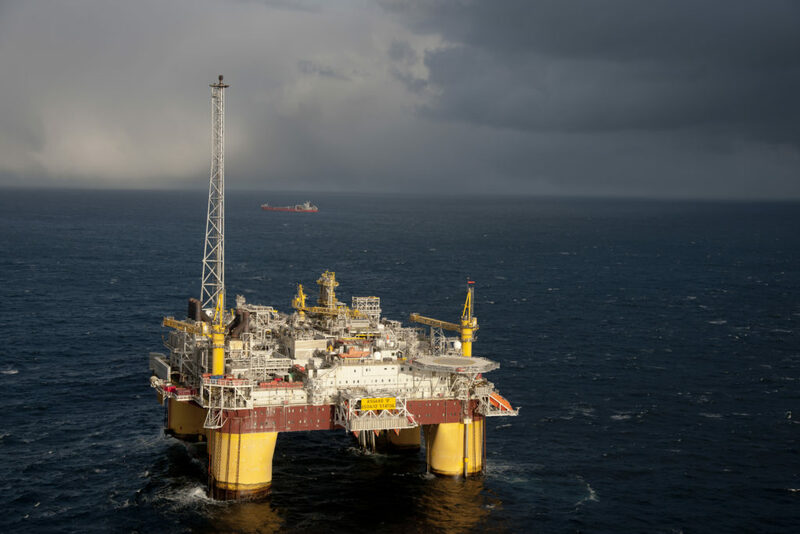 The big reserves discovered in the Norwegian Sea created the basis for tying this area to Norway’s existing gas transport system in the North Sea. Operational in 2000, the 42-inch Åsgard Transport pipeline is 707 kilometres long from a starting point on the seabed beneath Åsgard B to the Kårstø processing plant. The Njord oil field lies due west of Draugen and came on stream in 1997. Associated gas was initially injected in parts of the reservoir to maintain its pressure. Gas exports began from Njord in 2007, reducing the quantity available for injection. The gas travels through the 40-kilometre Njord export pipeline, which is tied into Åsgard Transport.